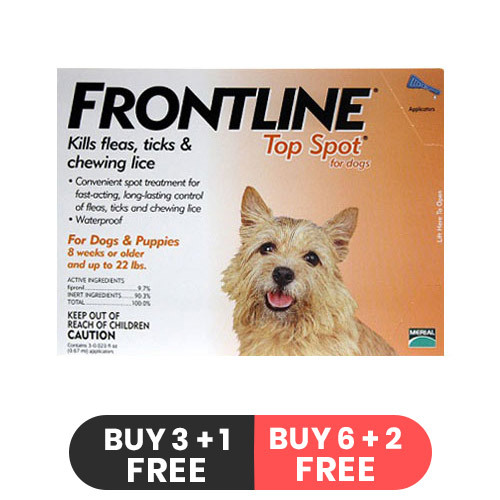 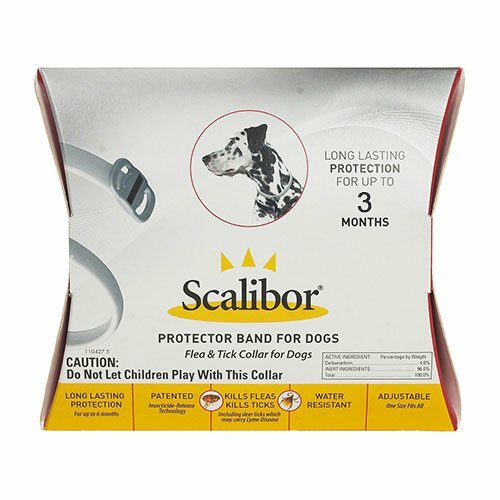 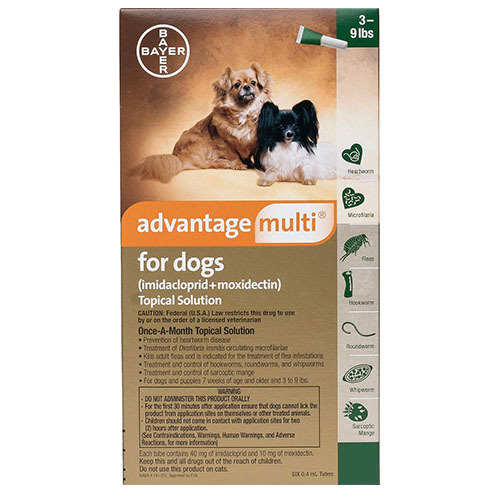 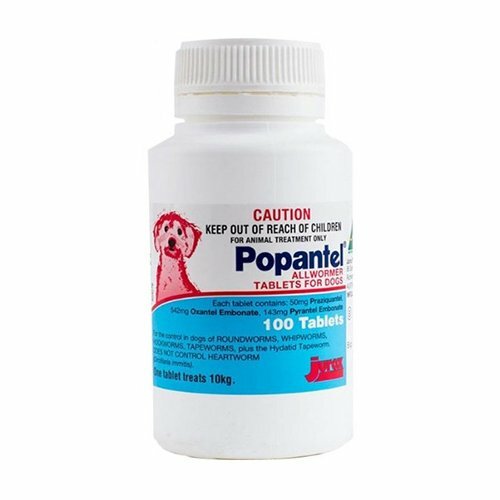 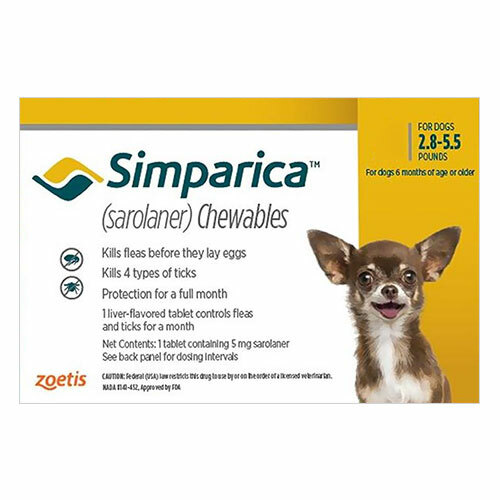 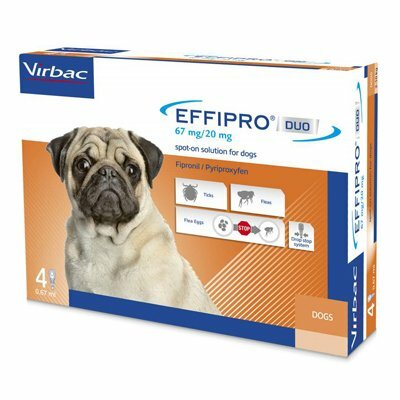 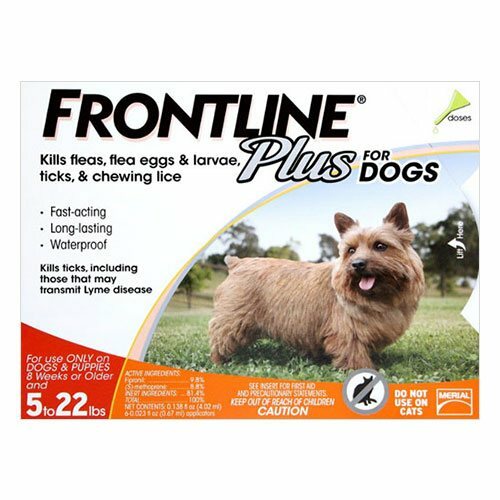 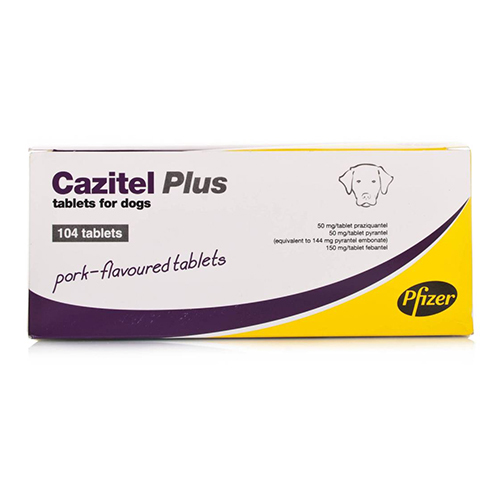 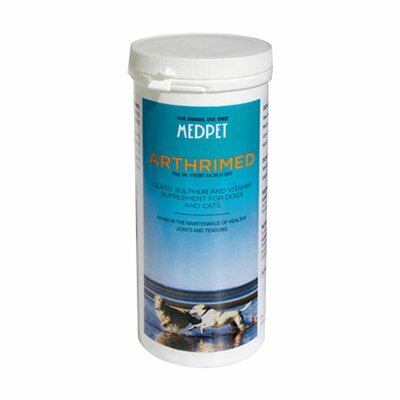 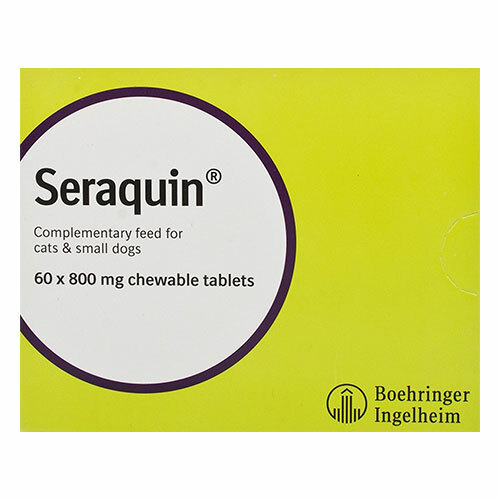 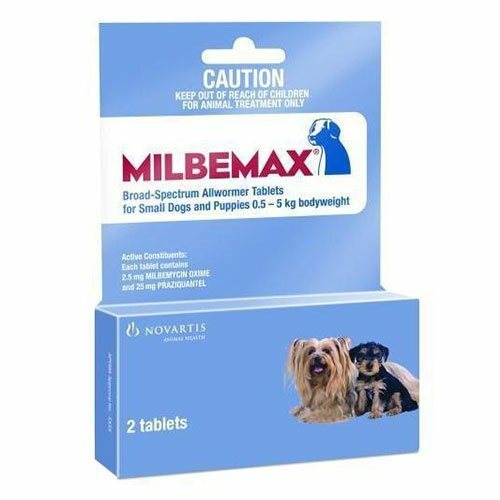 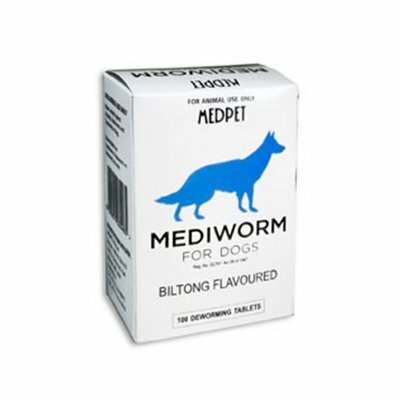 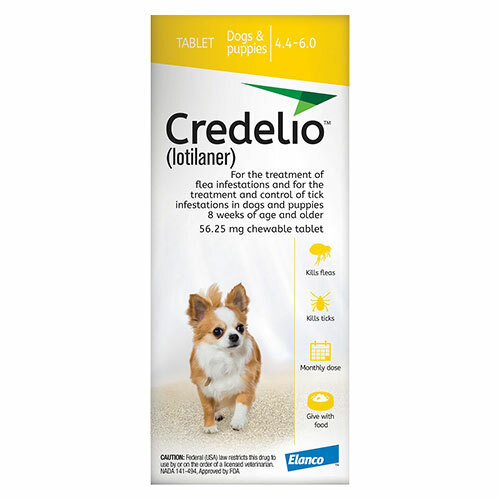 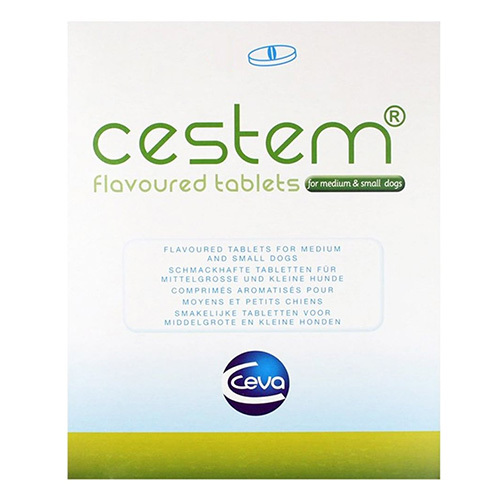 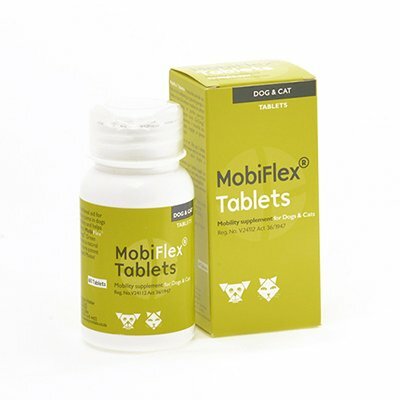 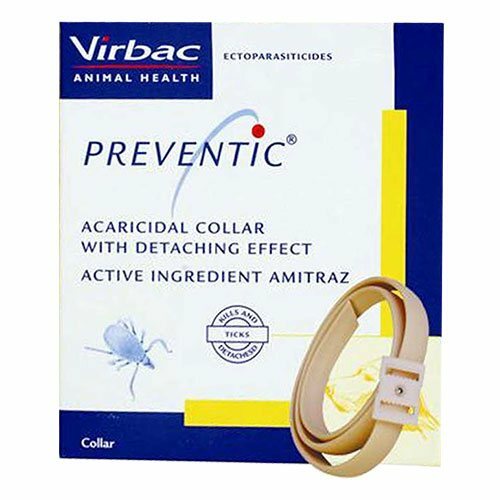 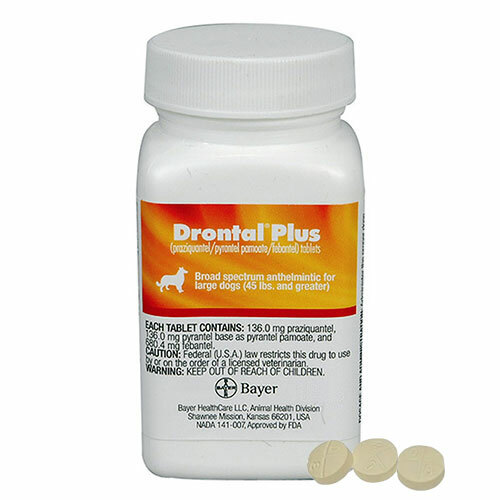 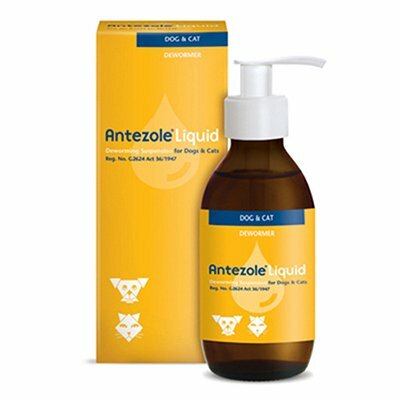 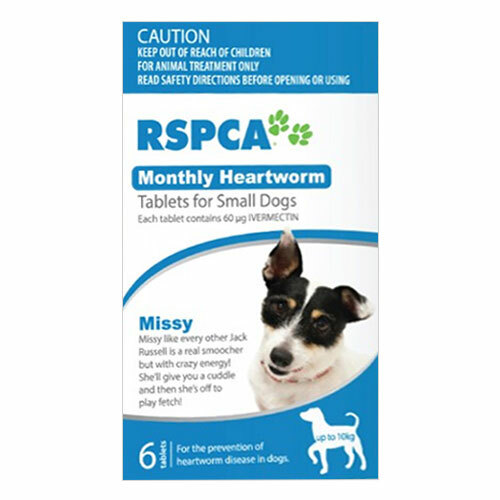 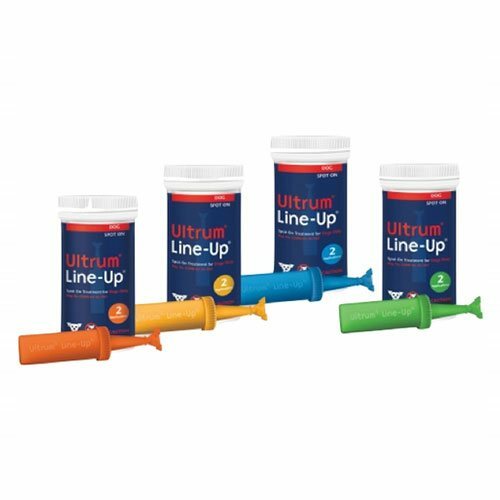 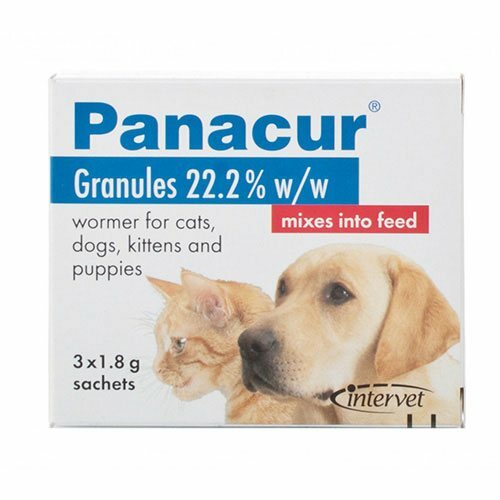 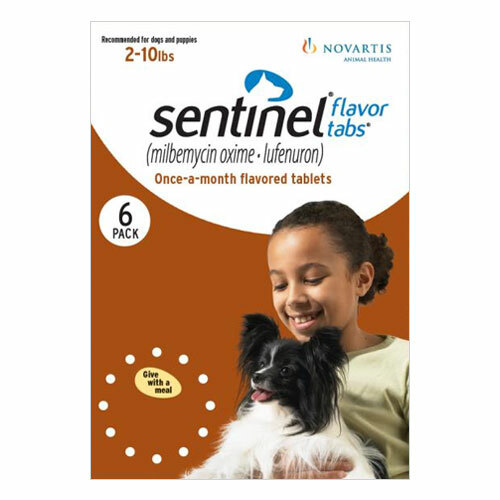 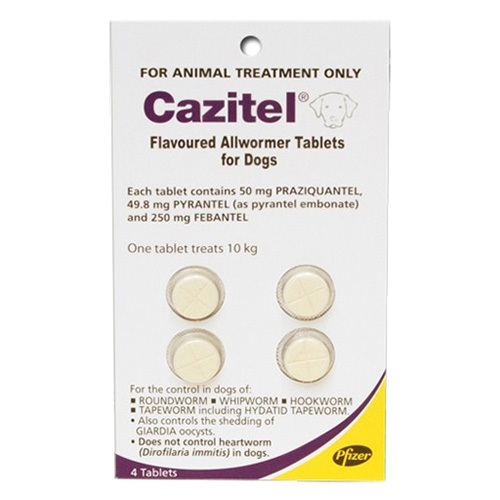 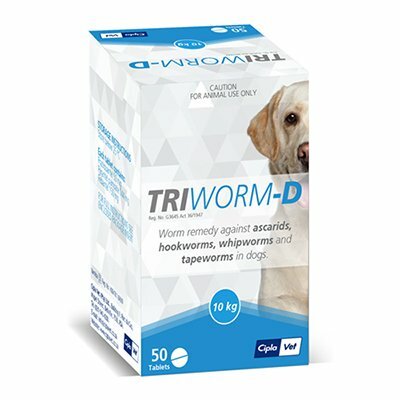 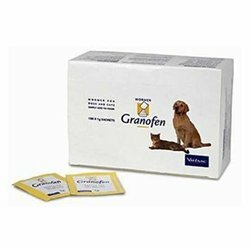 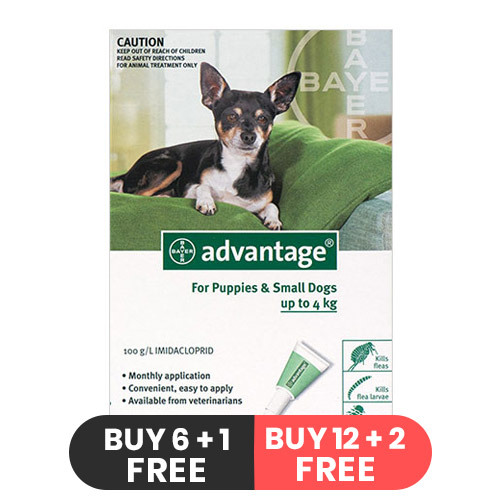 From protecting dogs from fleas, ticks, lice, mites to preventing intestinal worms and heartworms, from wound care to nutritional supplements, we offer the entire range of dog supplies. 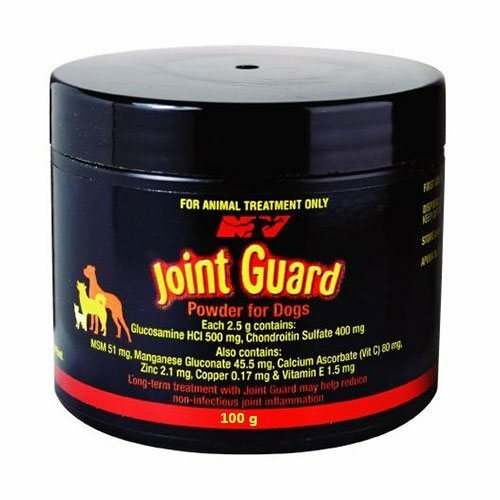 To protect the overall health of dogs it is important that a proper health care regimen for the pet be established in consultation with a vet as soon as possible. 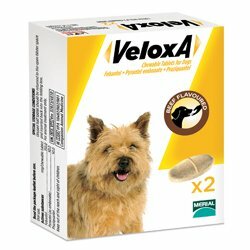 Canadavetexpress.com is your one-stop shop for dog supplies. 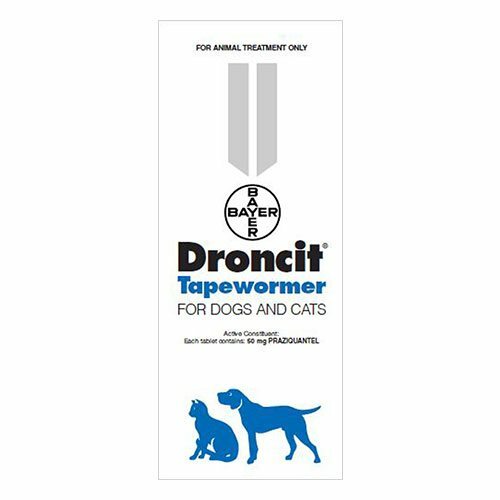 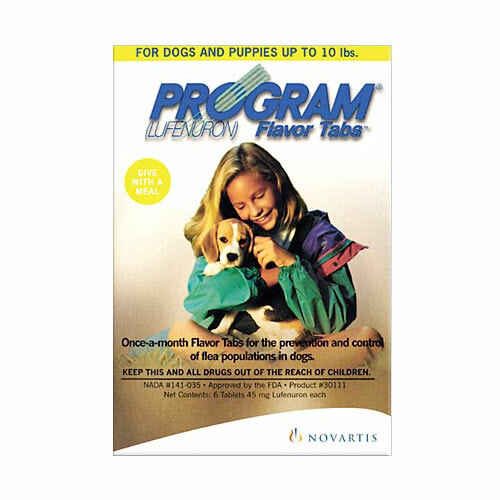 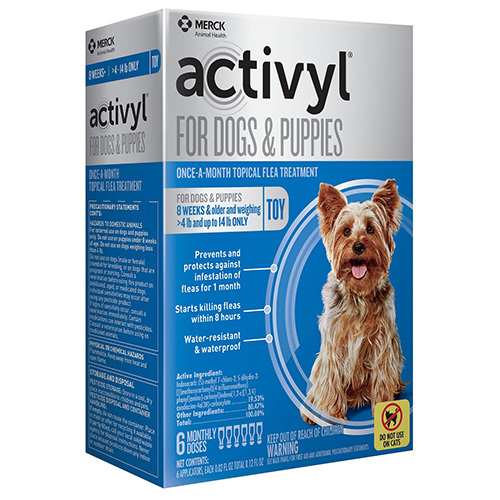 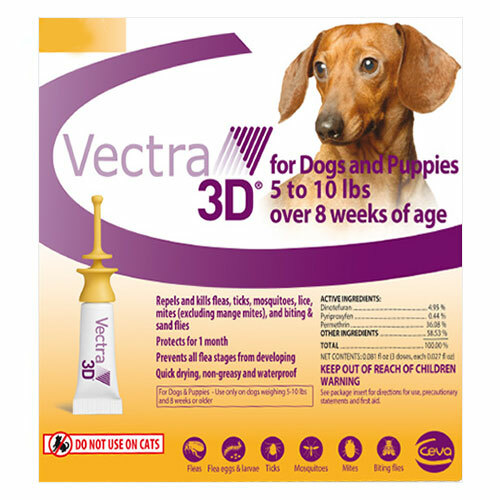 We offer an extensive selection of products ranging from flea and tick treatments, dewormers, heartworm preventives, wound care, joint care to eye and ear care, skin and coat care, behavioral issues to nutritional supplements. 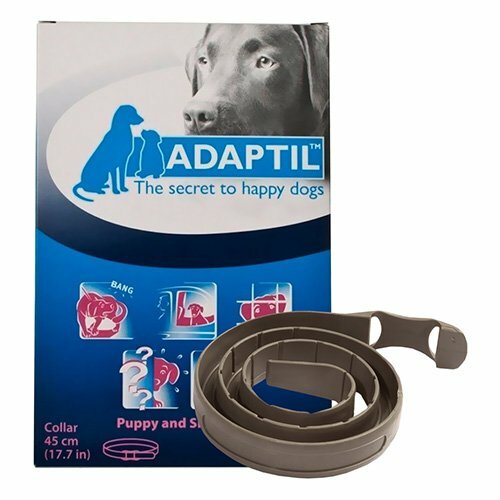 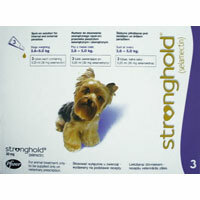 We offer dog supplies for dogs of all breeds and sizes. 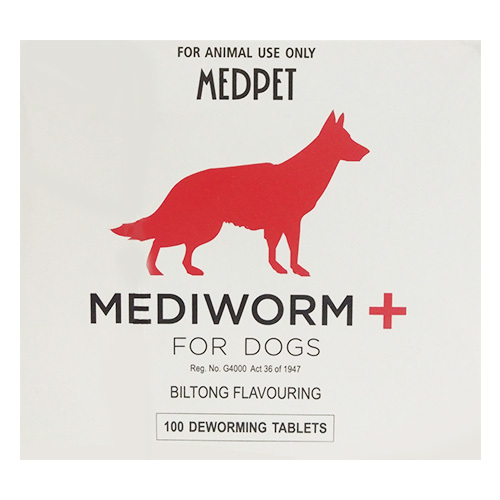 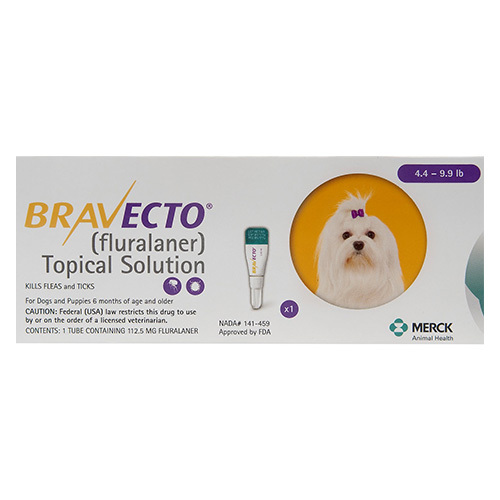 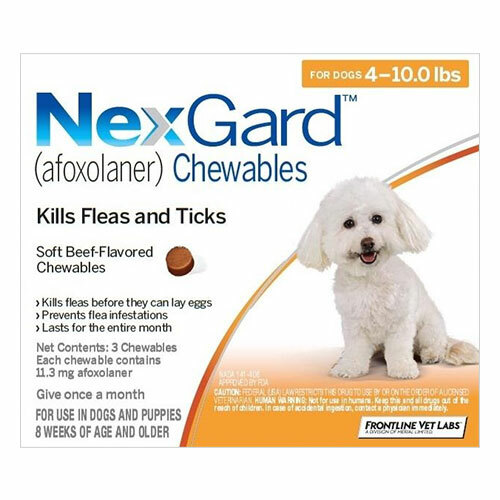 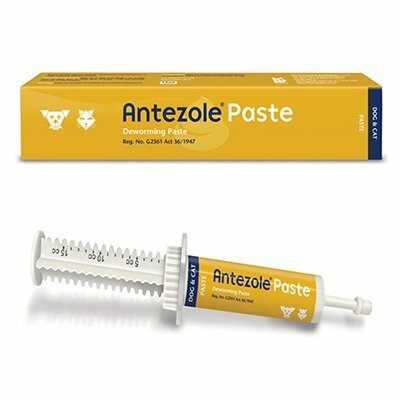 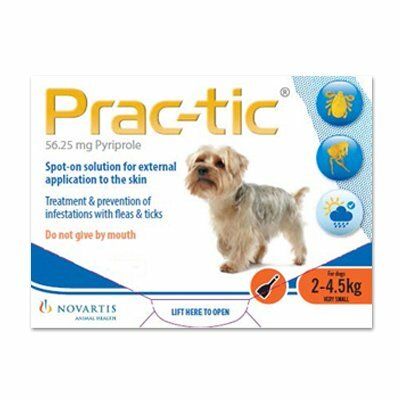 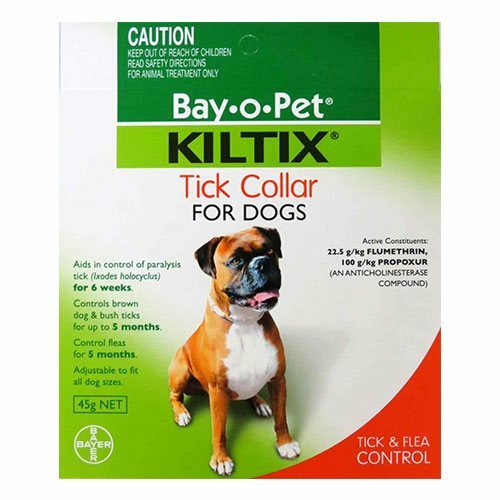 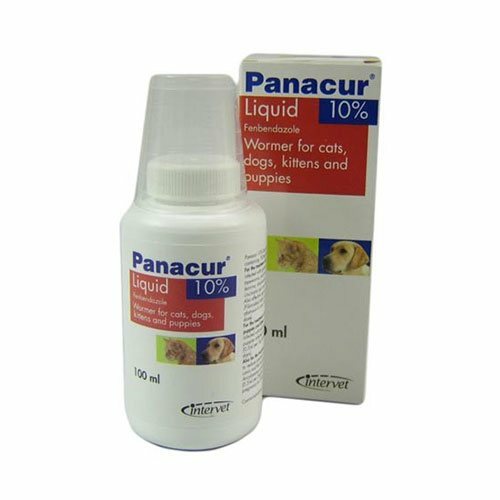 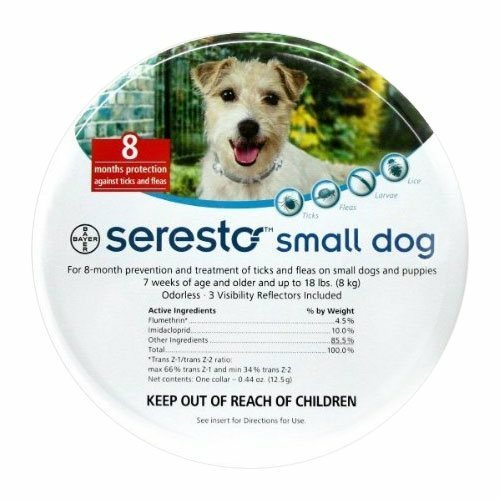 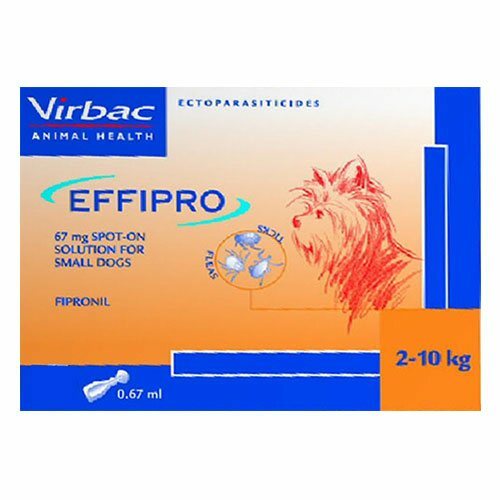 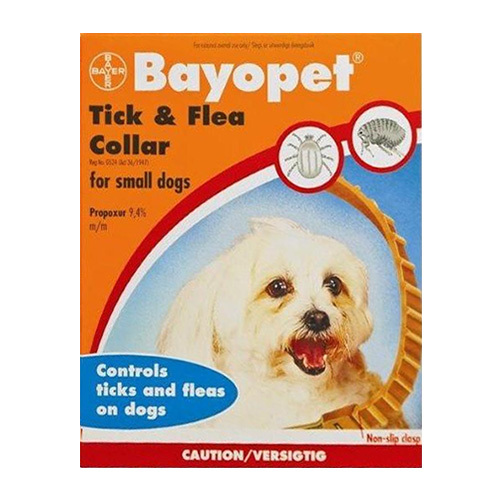 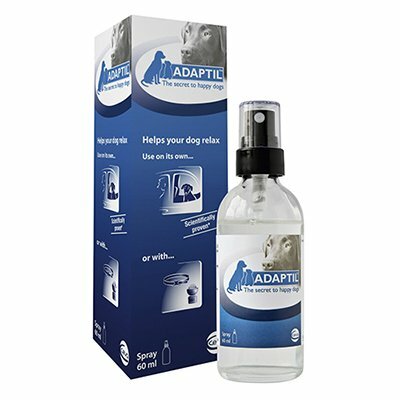 We supply top brands of flea and tick treatments in various forms such as topical, spot-ons, sprays, tablets, chews, collars and shampoos making it easy to select the most suitable treatment for your pet. 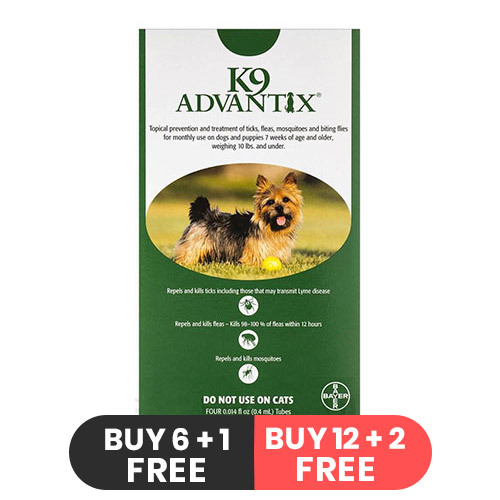 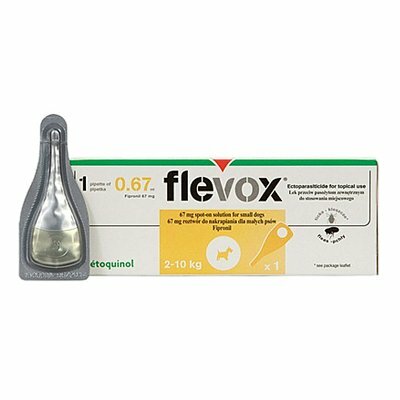 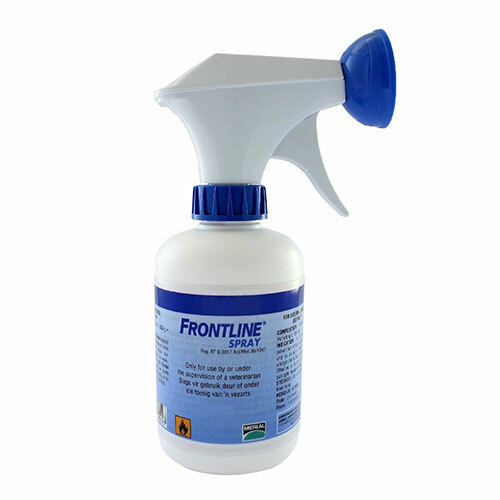 Our Flea and Ticks product range includes K9 Advantix, Frontline Plus, Bravecto, Nexgard, Program Plus, Trifexis and many more. 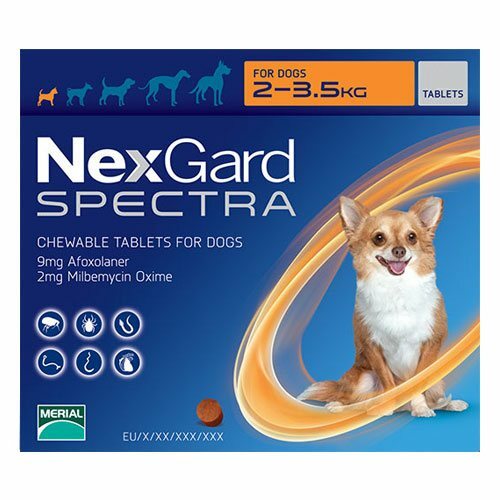 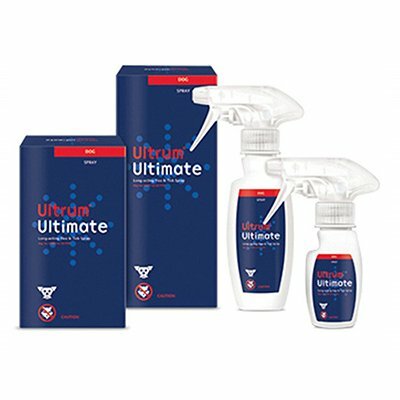 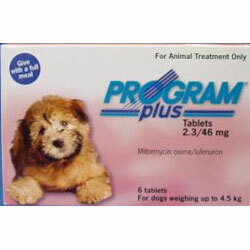 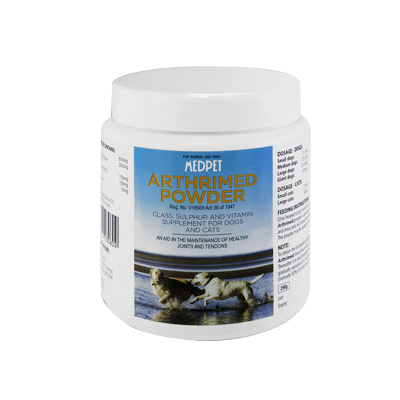 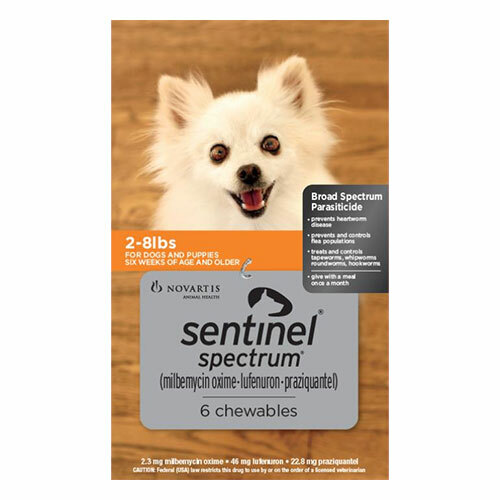 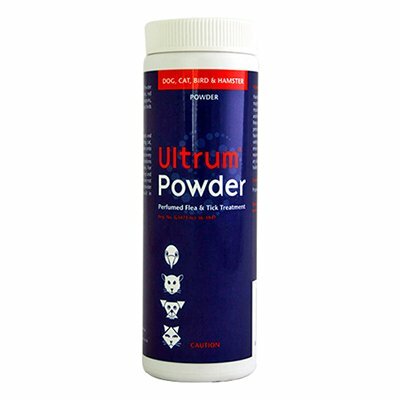 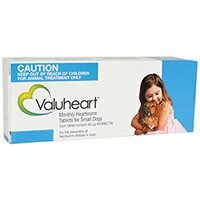 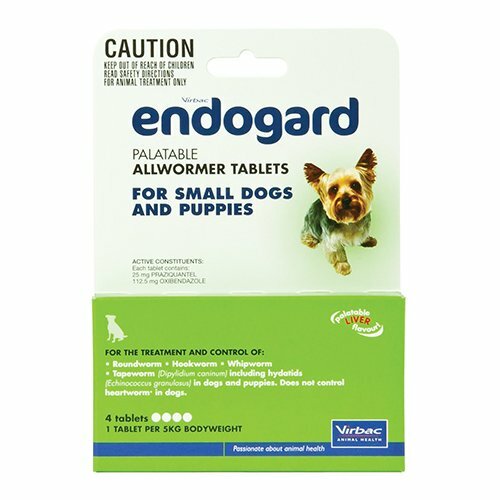 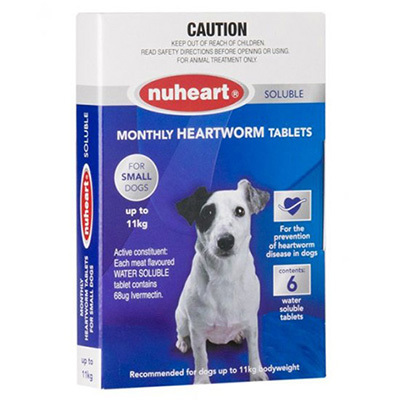 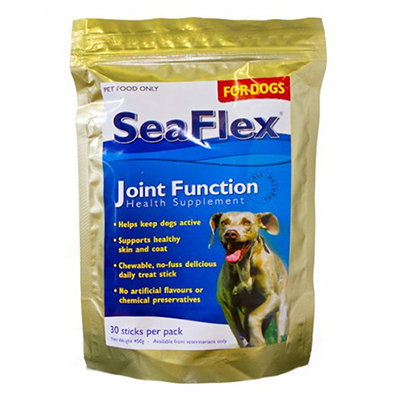 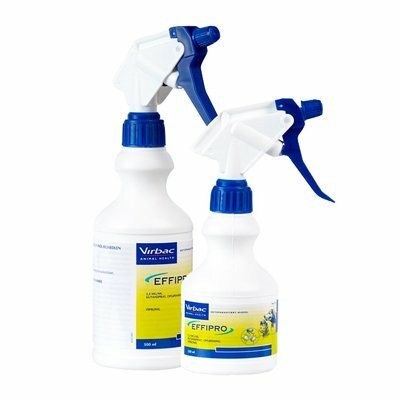 Some of the other popular products that you can buy online with us are Heartgard Plus, Joint Guard and Endogard.